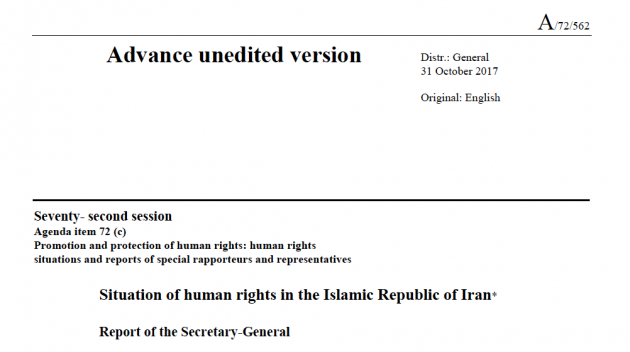 Below are documents and reports from the 72nd session of the UN General Assembly related to Iran. 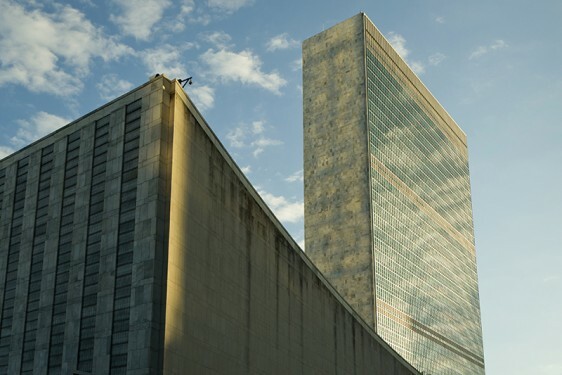 This resolution was passed by the Third Committee of the General Assembly in November 2017 by a vote of 81 in favor, 30 against, with 70 abstentions. Submitted in accordance with General Assembly resolution 71/204.